The X-Files division is closed down after five years of activity. After chasing down aliens and monsters for five years, Scully is relieved to be back to normal police work with the FBI. However, Mulder is not happy at all. He is still investigating X-File cases on his own, and he is uncovering more and more evidence of a government conspiracy. Scully is not happy with Mulder, and he two of them are constantly fighting. Mulder unravels clues that show that alien activity on Earth is real, and there is a group of powerful men at the highest levels of government and society who are keeping this information from becoming public. 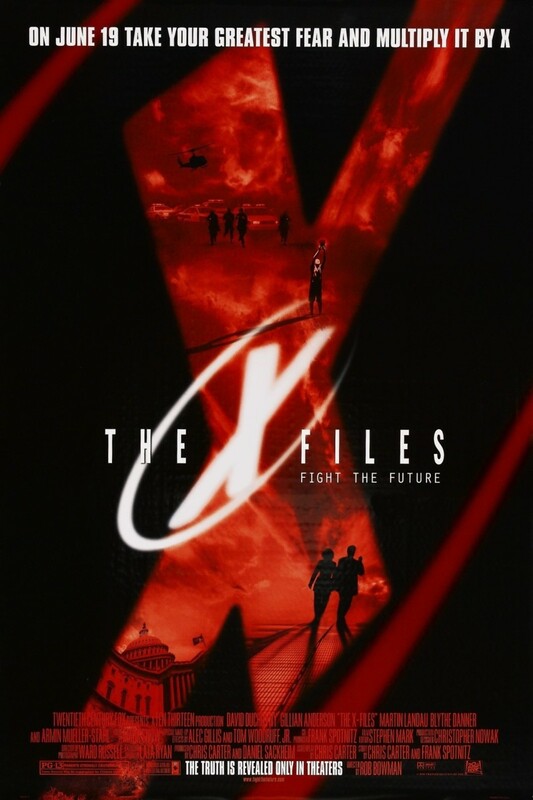 Mulder drags Scully back into their X-Files investigations to uncover the truth and bring it to light.